Beadboard is a firm wall material characteristically made of wood and comes in board. Beadboard is a nice idea for bathroom walls. It can add wonderful look that standard walls can’t. 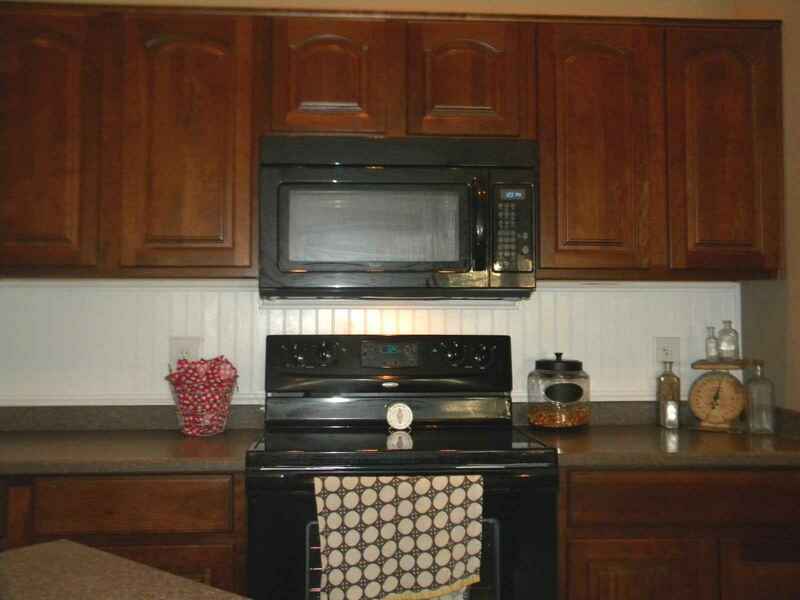 People love the idea of installing beadboard because it has a lot of options. However, there is also a problem occurred when choosing this idea. The problem is about how to clean it. Cleaning beadboard is not easy since it is made of wood that can scratch easily on its surface. That is why when cleaning beadboard, soft treatment is needed. There are also some spots that are not easy to reach for example behind the sink. Generally the beadboard behind the sink is difficult to reach. As a result, it looks dirty. Even, if the beadboard is painted in a light color, the dirt is obviously seen. Thus, you must regularly scrub beadboard around the sink. You can follow the steps below on how to scrub beadboard in this area. Before you scrub beadboard, spray the area to be scrubbed with mild cleaning liquid. This cleaner is widely available in any stores with affordable price. Make sure that the cleaner you buy is specially intended to be applied on wood surface. Even, it is better to use special cleaner for beadboard. The proper cleaner will avoid discoloration. Some popular and good products that you can use to scrub beadboard are for example Orange GLO Wood Cleaner, Colgate Palmolive, Pro Series, etc. Those products are made of pure oil which is not only useful to clean the beadboard but also protect it. After you buy the beadboard cleaner, apply it on the area of beadboard surface that will be scrubbed. Don’t scrub beadboard straightforwardly, but wait for about three minutes to let the mild cleaner penetrate to the beadboard. This is like when you wash clothes; you soak the clothes in the water and put the detergent. Instead of directly rising it, you let the detergent soak first for better result, then rinse the clothes. The same way happens when you scrub beadboard. Use the non-abrasive mop to gently scrub kitchen beadboard. A dryer sheet is helpful if there is several scrubbing required since it offers a light scratch but not sufficient to damage the surface. When you decide to use a dryer sheet to scrub beadboard, choose the used one. New sheets have fabric sweetener on them thus they don’t work well sometimes. Employ the soft toothbrush between the furrows of the beadboard if needed. It may difficult to reach the grooves with sponge or mop. Finally, clean the surface with warm water.